Rama Venkat is the dean of the Howard R. Hughes College of Engineering and a professor in the department of electrical and computer engineering. While serving in this capacity, he has been instrumental in developing and conducting the College of Engineering Senior Design Competition and, together with the Lee Business School faculty, spearheading enhanced collaboration between the two schools. His research areas of interest include solid state sensors, devices, physics, and modeling of devices and photonics. 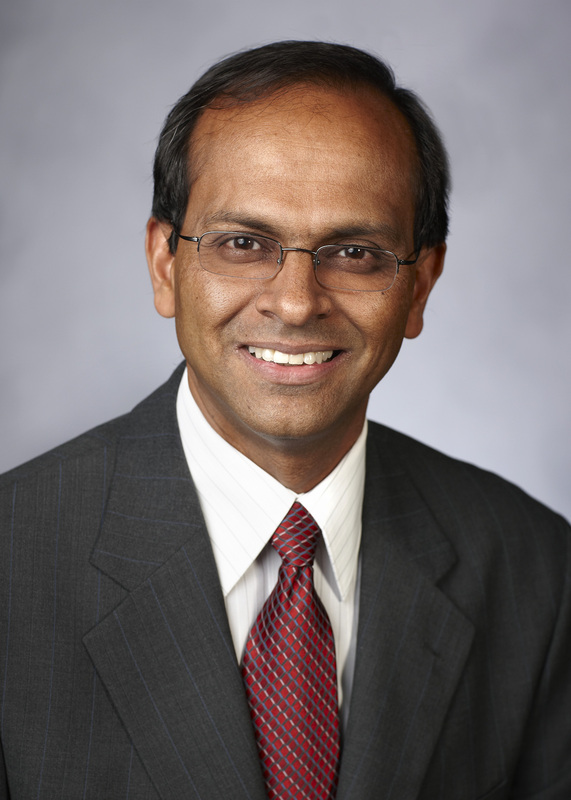 Venkat first came to UNLV in 1989, becoming a full professor in 1998, and serving as chair of the department of Electrical and Computer Engineering from 2000-06. While with the College of Engineering, he has authored or co-authored 43 referred journal publications, supervised and graduated nearly 30 graduate students, won a variety of teaching awards, and brought in more than $2,000,000 in research funds. Building a house with no prior experience is tough enough, but imagine constructing one knowing that you would soon have to split it into multiple parts and transport it out of state. That is just part of the challenge that 30 UNLV students face as they prepare for the U.S. Department of Energy’s Solar Decathlon 2017 competition next month. The winning school takes home $300,000. A gender gap persists in science, technology, engineering and math, a problem that researchers say could begin to be understood and then solved through research. U.S. Rep. Jacky Rosen, D-Nev., has introduced two pieces of legislation to address the issue. The Building Blocks of STEM and Code Like a Girl acts both seek to fund research into early childhood STEM education. Diversification of the economy has been a goal of many Nevada local and state officials for the past several years. While the resort corridor drives a large portion of the local economy, some experts are starting to take notice of a changing economic landscape in Clark County. Under a master agreement, UNLV will provide services to Lockheed Martin that support NASA’s Orion program and other space exploration projects. When Vamsee Pamula, ’92 MS Electrical Engineering, sees chances to apply his big brain to business opportunities, he takes the leap. His latest venture is a daring moneymaker — and a potential life saver. Gift from Fred and Harriet Cox will fund successful design competition and give students access to the materials needed to complete design prototypes.